What is the TECHNOLOGY CLUB all about? 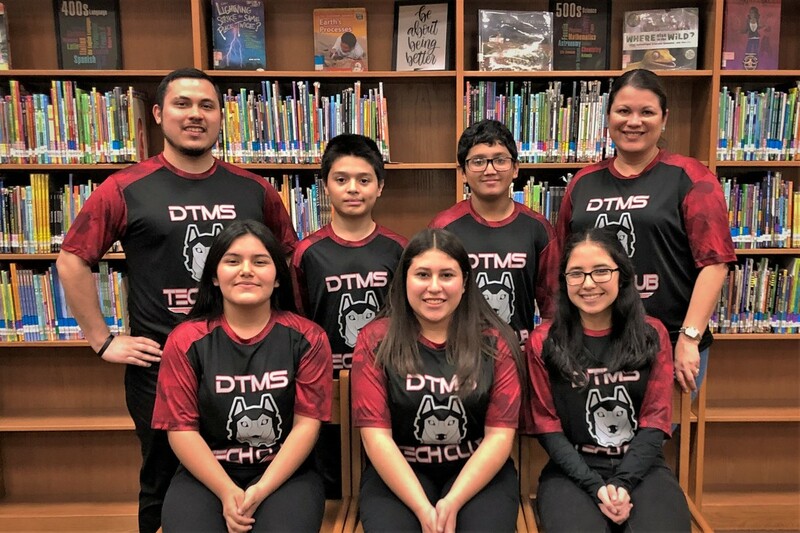 The DTMS Technology Club provides a VOICE and IMAGE to the students and staff at Domingo Trevino Middle School. We advertise, communicate, and present through technology. We help to promote technology resources that help students and staff become successful in all aspects of technology in order to become life-long learners with the power to interconnect and collaborate.